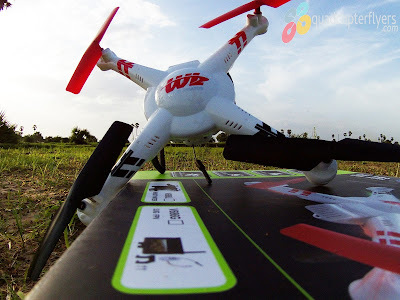 Walkera Aibao is making a mark in the drone space with a Mix Reality FPV Flying Experience along with the High definition 4K Camera, the uniqueness of the Walkera Aibao drone is that, you can play fun games, rest of this article briefs quick features of Aibao. Through a special augmented reality application, which allows to see virtual objects in the air during the flight is an advertising point of Aibao. 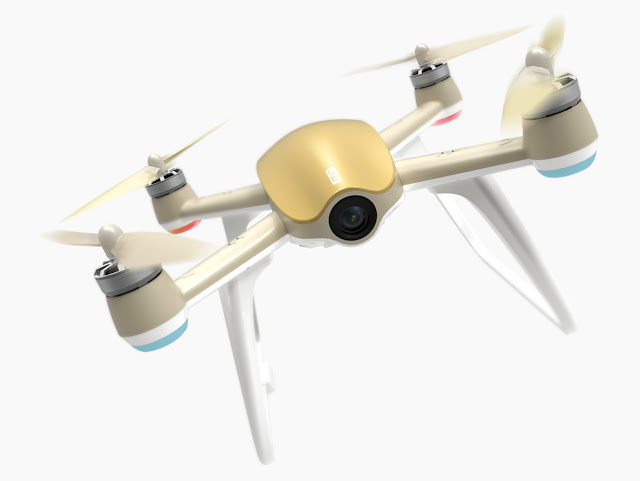 Walkera claims that the Real-Time HD Digital Video Transmission System provides a beautiful aerial view, here comes the new drone with the High Definition 4K Camera. Walkera Aibao is a very easy to fun fly gaming drone. 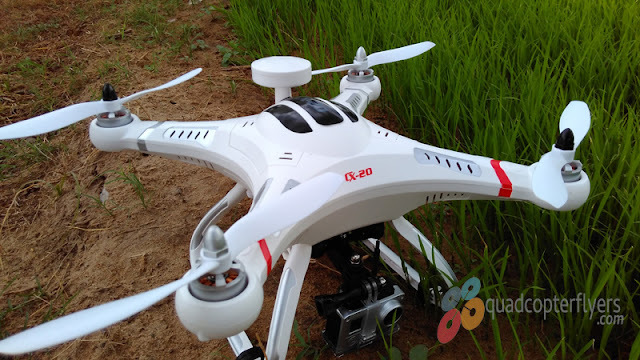 Thanks to different flight modes, Orbit mode, Waypoint and Standard Hovering along with the dual mode positioning systems consisting of GPS and Glonass are few highlight features of Walkera Aibao. 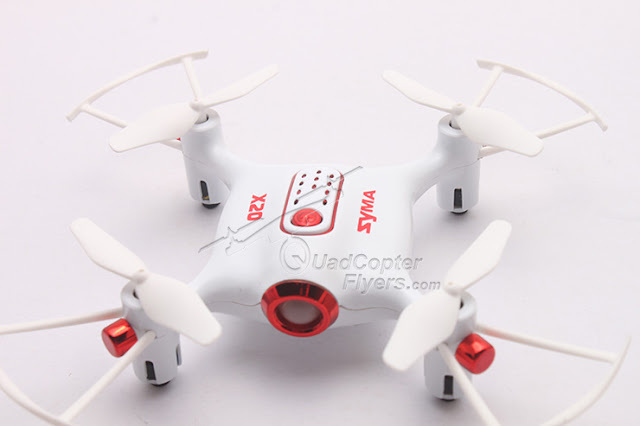 This drone is has the ability to fly very stable at fixed locations in the air. 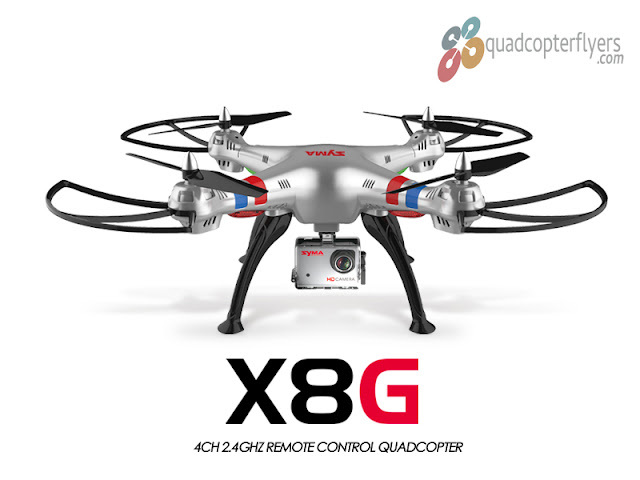 The drone comes equipped with a high definition 4K camera, capable of capturing shots in 4K Ultra HD resolution at 25 Frames per second. alongside, 1080P videos can be recorded at 60 FPS resolution in both MP4 and MOV formats. Still images can be captured with 16 megapixels resolution and a size of 4640 * 3480 pixels. Walkera Aibao gaming drone weighs only 570 grams including battery and has a top speed of 72 kilometers per hour. 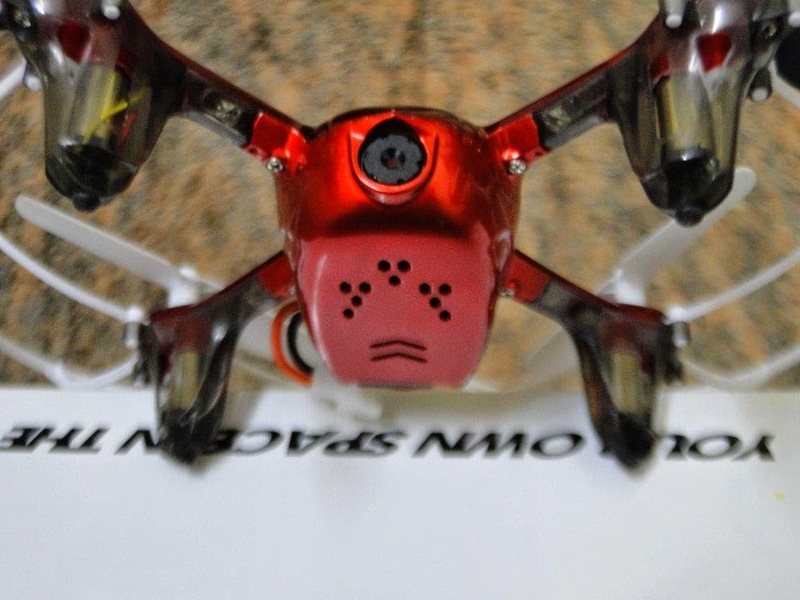 The drone is equipped with a 7.6V LiPo battery with a capacity of 5200 mAh and expected to give a flight time of up to 18 minutes.